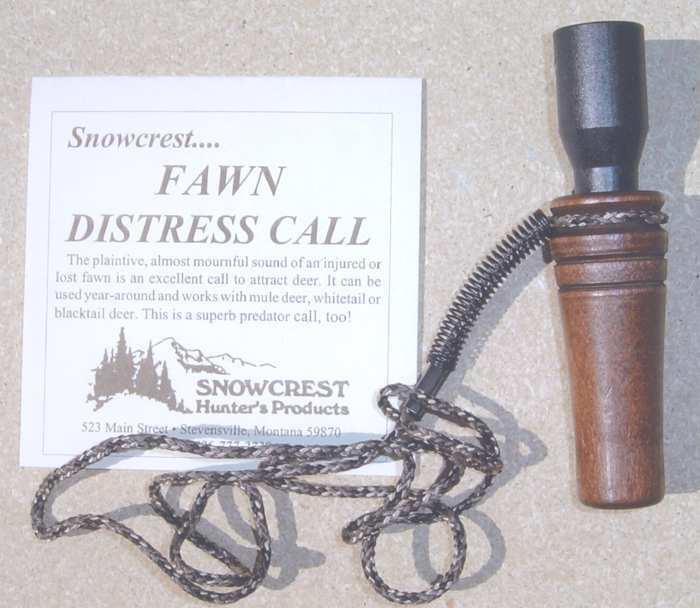 The grunts of feeding wild hogs are easy to simulate with this pre-tuned call, which comes with a lanyard. 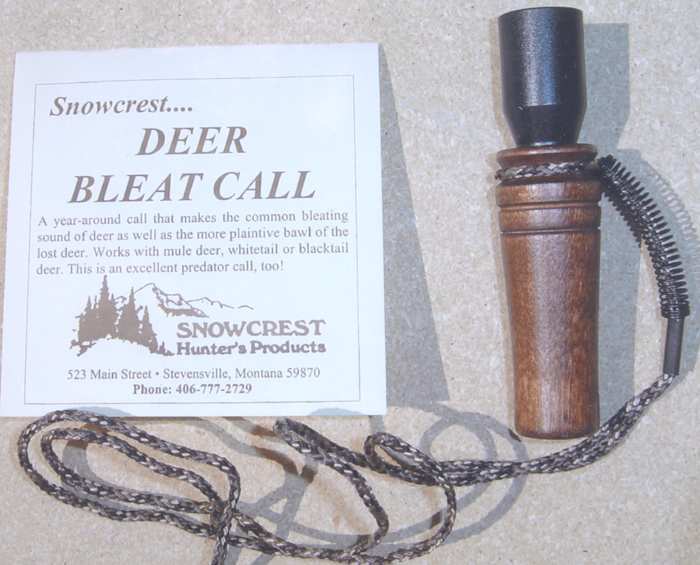 Just blow or breathe softly while making a deep grunting sound – repeat, softly – into the call while manipulating the opening and closing the tube end with one hand in coordination with your breathing softly into the call. The use of a call helps the hunter in two ways – bringing the feeding hogs in close enough for a good shot or by camping them to convince them that another hog is nearby should they become nervous or suspicious of danger. A very simple call to use, particularly when you repeat those soft grunts to achieve the best success. The reed is adjustable to achieve the depth of tone you want and you’ll find this call very easy to use.